With 30/34 bulls selling to a top of $11,000 and average of $4,900 we were happy and smiling after our second annual autumn bull sale – which we think sure was sensational in current market conditions. The weather was optimal for on-farm viewing of the bulls. Local butcher Craig Young once again supplied Merlewood Angus’ infamous Lorne breakfast sausages and Mirboo North Rotary cooked and served our complimentary breakfast on the day. 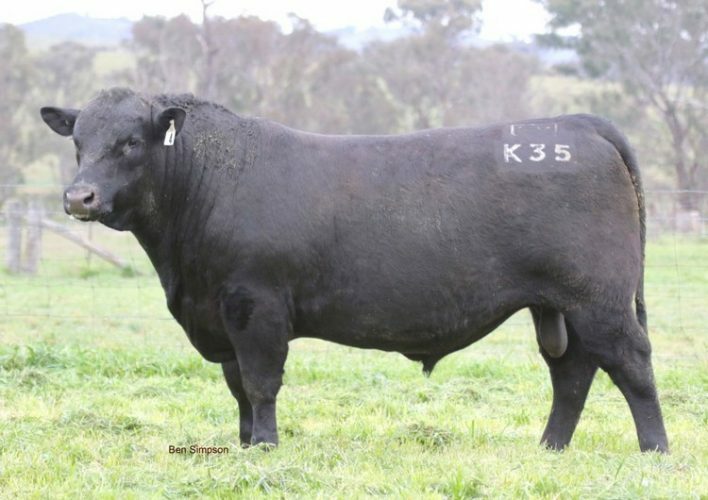 With muscle in all the right places Merlewood Angus have been extremely pleased with their Te Mania Jarcevo offspring and believe that this sire will continue to produce progeny that is well suited to the Gippsland region for years to come. 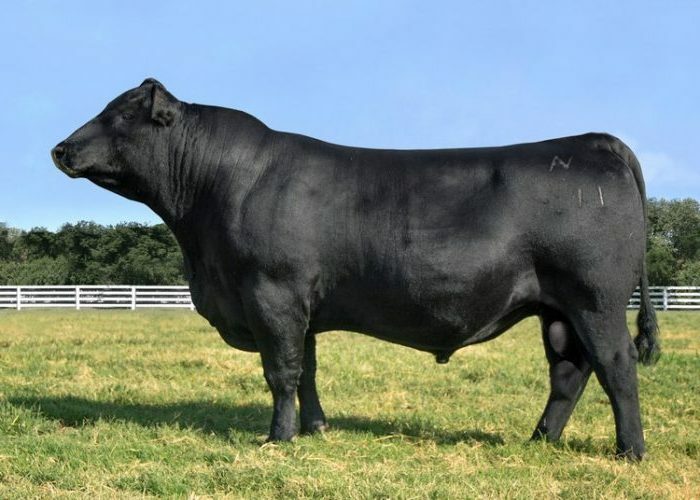 Mating him with the best of their females, Merlewood Angus are extremely pleased with both the females and bulls that have been produced to date. 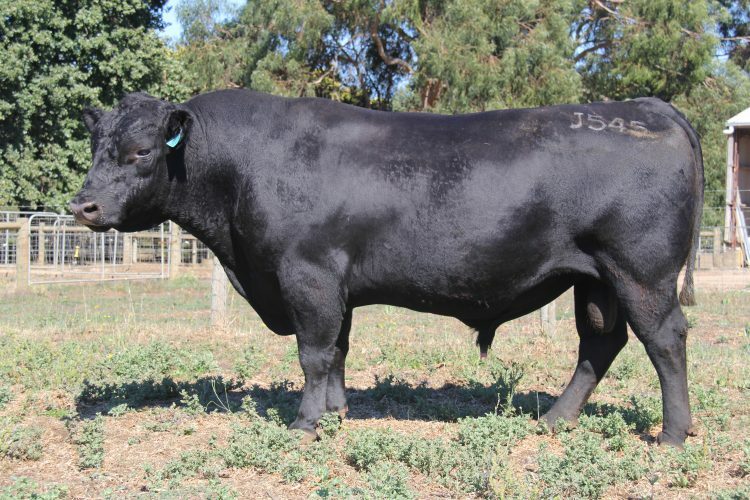 Watch out for more Merlewood Jarcevo bulls at our Third Annual On-Farm Bull Sale next year. In addition to new clients Daniel and Anne Marie were happy to see their regular repeat buyers and volume clients attending their sale. John Montelone of Mount Angus, Trafalgar was delighted to secure both the Merlewood Heirloom bulls that he had his eye on. 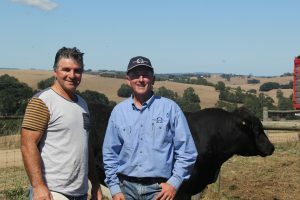 Michael Bracecamp of Berrys Creek who along with his brother Nigel Bracecamp sells to the bullock market purchased a Merlewood Heirloom son too. 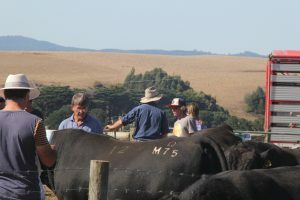 Peter Dykes of Dollar and the Whiteleys of Mirboo were unable to make sale day but being foundation clients of Merlewood Angus purchased the bull of their choice on the day via their stock agent. It was great to see so many clients on the day – even those of you who we knew didn’t need a bull this year, but you still came along to support us on sale day. We really appreciate this as we know how time poor everyone is these days. With many new volume buyer clients attending from Bairnsdale and as far away as Everton this gives us great feedback and confidence in our breeding program. and we are hoping for a terrific turnout. Mark the date in your diary FRIDAY 22 MARCH 2019. 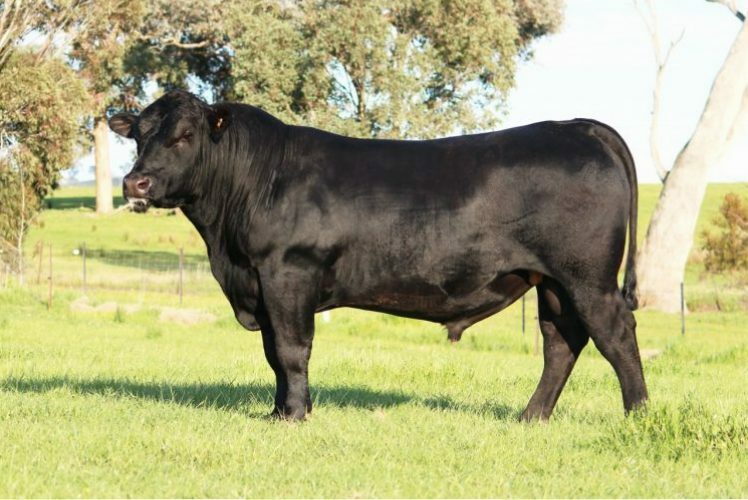 Sale commences at 12pm on Friday 23 March 2018 with sale bulls being penned and available for viewing from 800am onwards on sale day. Thank you everyone for attending our Beef Week Open Day – your support is very much appreciated. Join our Farm Manager Luke Buchanan and Breed Consultant Willie Milne in the bull pens for an end of day wrap-up. We look forward to seeing you all again on Friday 23 March 2018. As we excitedly get ready for our second annual Autumn Bull Sale we invite you to attend our Beef Week Open Day. With all the Merlewood Angus Team available on the day, this is a great opportunity to take the time to talk about your breeding program one-on-one. Sale bulls can be previewed at your leisure which allows for closer perusal with no pressure of having to bid that day. We urge you to take advantage of our open day and come along with all your breeding queries on this casual, relaxed day.